Thanks to two stabilizers that significantly reduce roll and an ice-strengthened hull, the OCEAND DIAMOND is the ideal ship for exploring the waters around Iceland and Greenland. 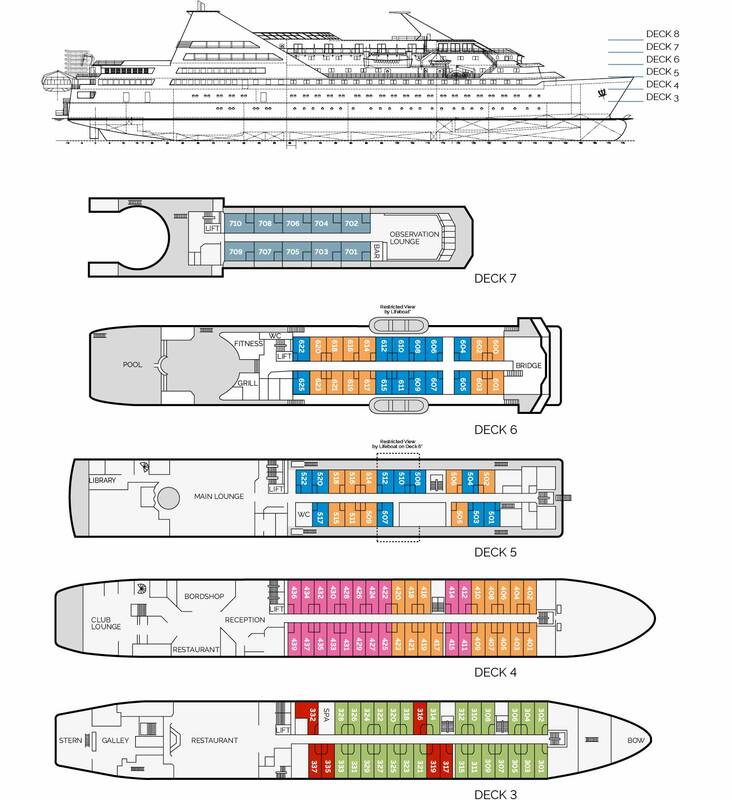 Due to its compact size, the OCEAN DIAMOND can enter fjords and bays too shallow for larger vessels. 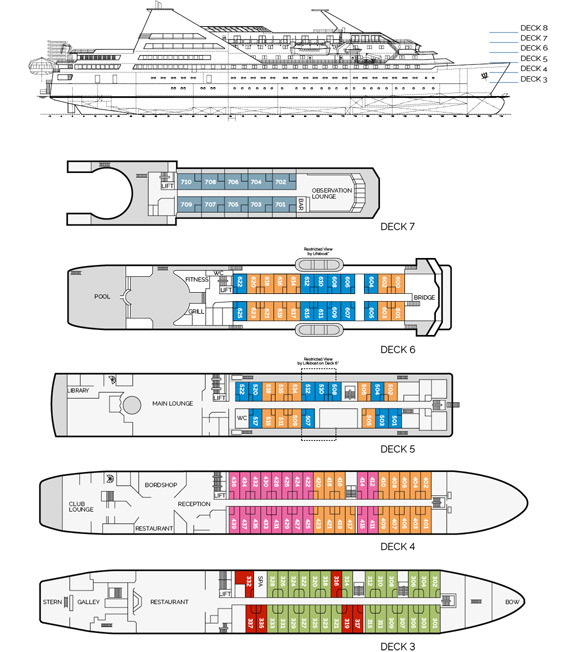 With 107 cabins, the ship features a range of modern onboard amenities and is staffed with outstanding officers and crew, as well as bilingual expedition leaders and guides. 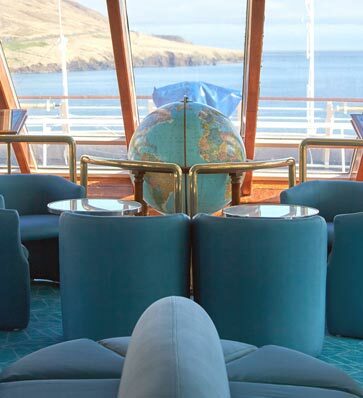 passengers can browse books in the well-stocked Polar Library, savor a health or beauty treatment in the onboard Spa, or enjoy views of the spectacular Arctic scenery from the Panorama Salon.